nickel catalyst for nature gas--Steam Reforming Nature Gas Catalyst could be shaped as rasching ring, 4-petaled with hole to suit various application environment accordingly. 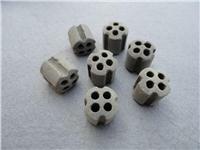 BCR-1 nickel catalyst for nature gas has been used successfully for amounts of gas unit since 1960’ which is designed for the steam reforming of rich heavy components gaseous hydrocarbons in a pipe reactor to produce ammonia syngas, methanol syngas, city coal gas and hydrogen. 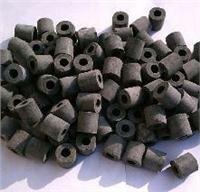 It is used in the top of reforming pipe companying with BCR-2 used in the bottom. Excellent activity and stability of activity: has advanced technologies in preparation. The active components are homogeneously and stably distributed on the surface of supporter which is has the anti-coking component.